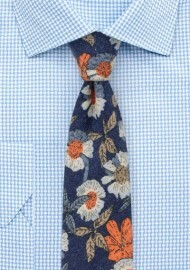 Show your style by adding this fun floral tie by BlackBird to your summer looks. 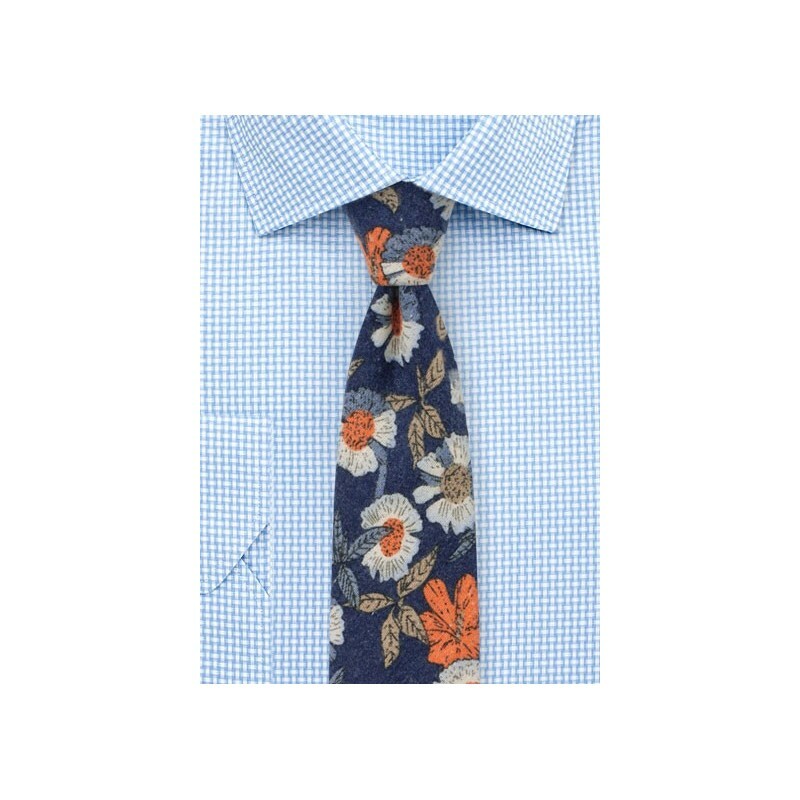 While our stylist certainly approves this tie for every day suit and shirt combo, she actually suggest you dress this tie down a little by adding it to your casual chambray shirts in light gray or light blue as well as dark was jeans. Fabric: Finest Printed Cotton | Length: 58", Width: 2.75"